A selection of recent stories, along with some older favorites. 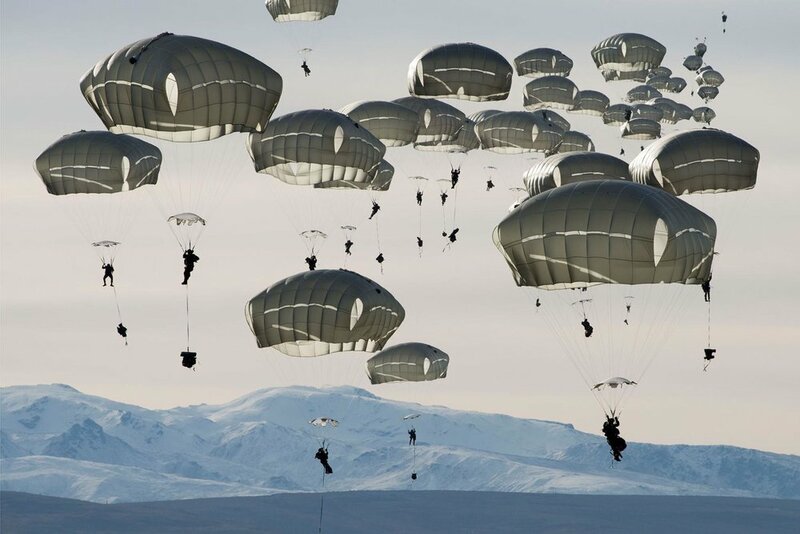 U.S. soldiers drop over the Donnelly Training Area near Fort Greely, Alaska. photo by Louie Palu. The polar sea that kept human ambition in check for hundreds of years is melting. Will military forces move in? Thousands of bats stream like smoke from the mouth of Deer Cave, one of the world’s largest subterranean chambers. Photo by Carsten Peter. Explorers search for new discoveries within some of the Earth’s largest, longest, and wildest caves. 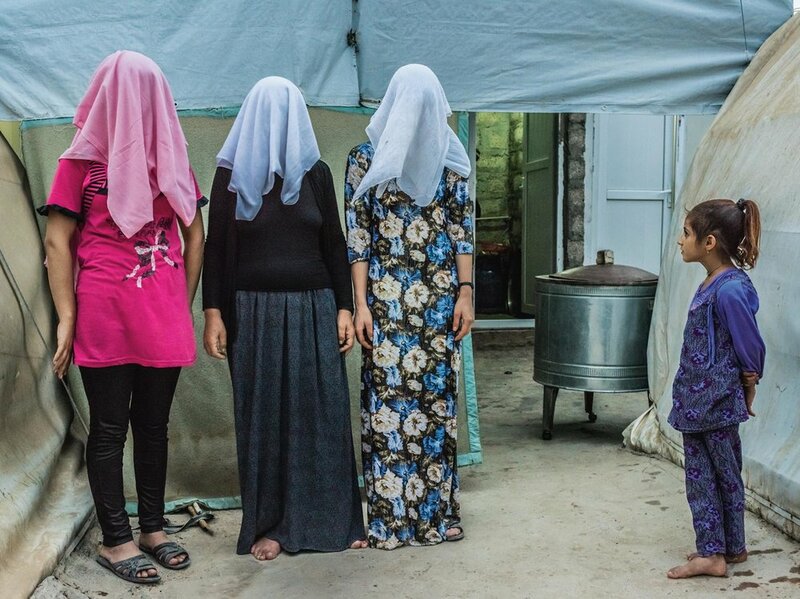 Yazidi womem, former ISIS slaves, at a refugee camp in Kurdistan. The Kurds battle for survival against ISIS, and wonder when the next war will begin. After a firefight and mortar attack, U.S. soldiers regroup in remote Afghanistan. Remembering the reclusive author of "Dispatches." A traditional healer near the village of Illeret in northern Kenya. Winning the war in Iraq. 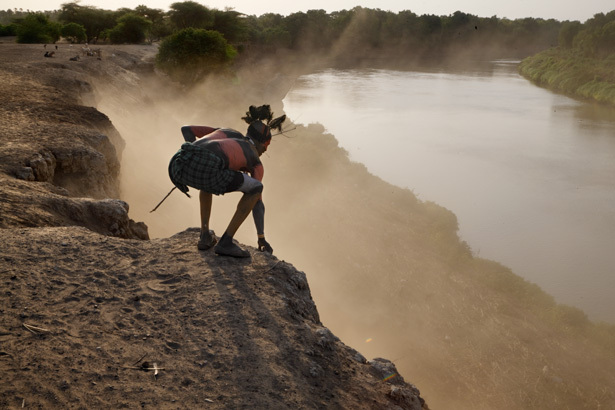 An elder of the Kara tribe along a high bank of the Omo River. Photo by Randy Olson. U.S. troops search for the enemy in Wardak Province, Afghanistan. "We call this a Taliban recruiting drive." A cross-country journey through Castro’s Cuba as the Revolution turns 50. Leaping from trees onto homes, a wildfire chews through a California neighborhood. Photo by Mark Thiessen.